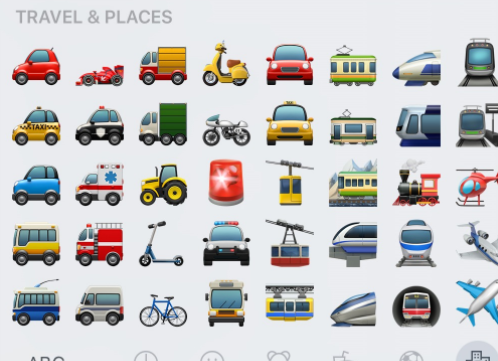 The universe of domain names you can make with travel and place emoji are shown below. This category of the screen of almost all smartphones includes cars, real estate, and transportation. In this group you have cruises and boats, planes trains and various types of automobiles and trucks. 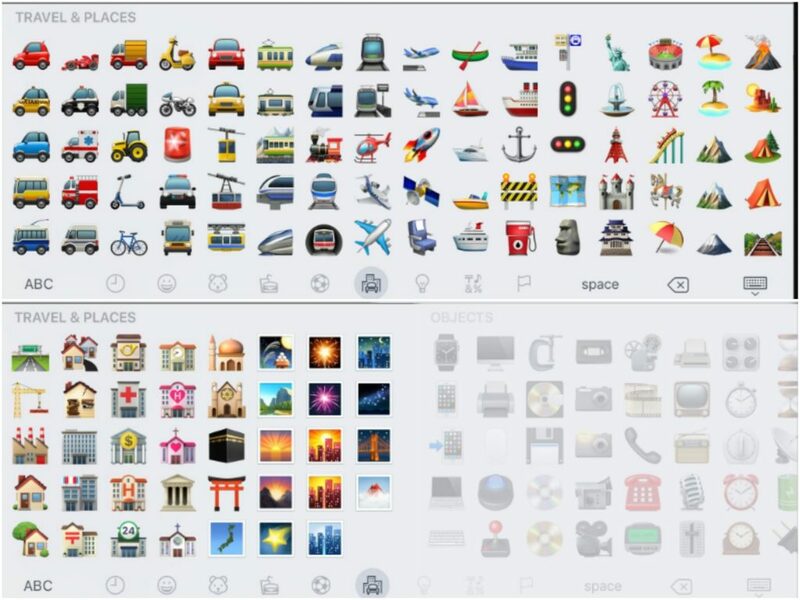 Real Estate is also in this category, including homes, apartments and types of commercial real estate emoji.